Those behind the campaigns will be honored during a night of celebration on Thursday April 4. 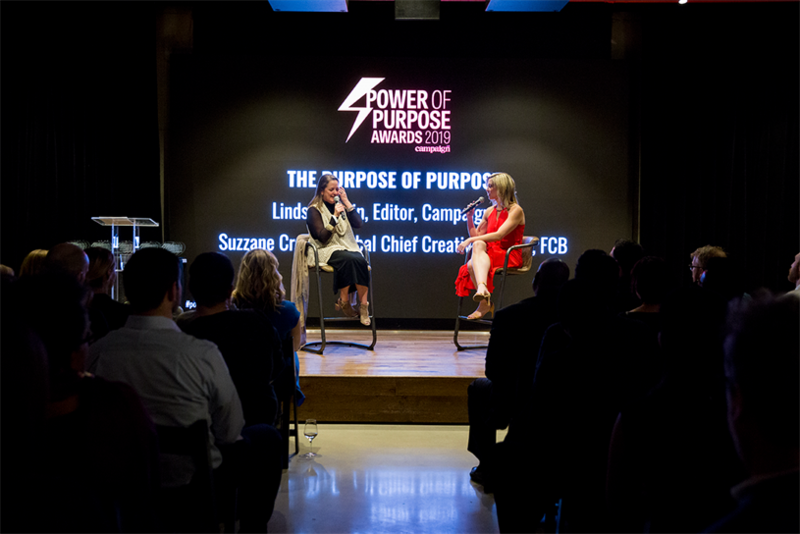 It is with a great deal of pride and excitement Campaign US can reveal the winners of its inaugural Power of Purpose Awards in association with FCB. Adland has the incredible power and reach to influence behavior, change policy, uphold values and share untold stories around the world. 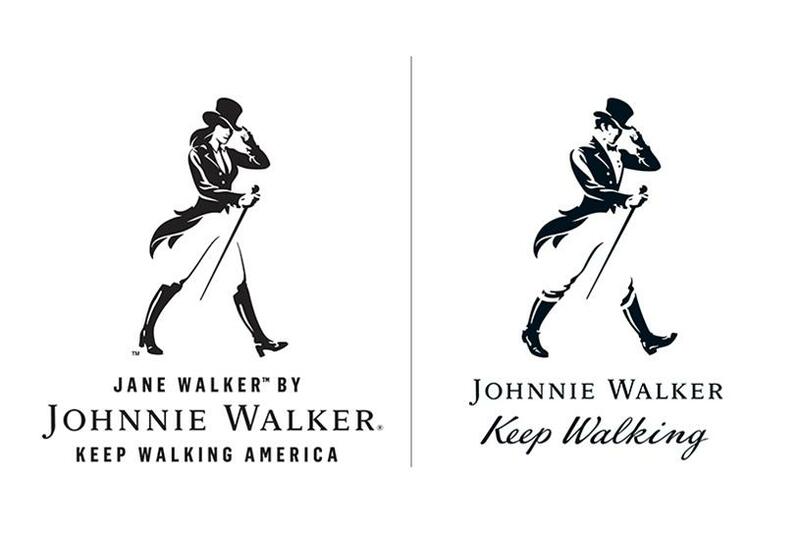 A lot of attention is put on flashy ads and shiny objects, but we know that the industry can – and does – make a difference in people’s lives through cause marketing and purpose-led initiatives. All of the work below reflects this. Campaign US will honor those behind the campaigns at 6pm on Thursday April 4 at Live Nation in New York City. Please RSVP here.